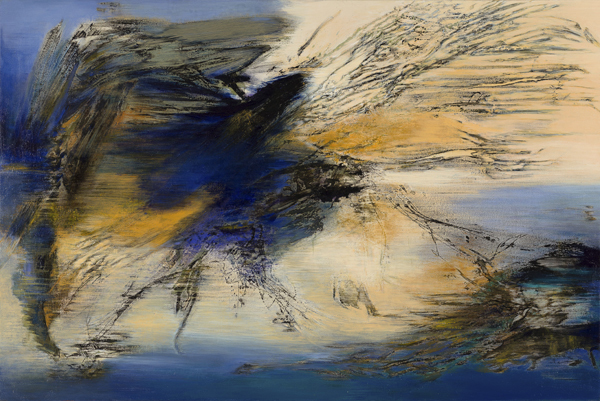 Yang Chihung was born in 1947 in Taiwan. 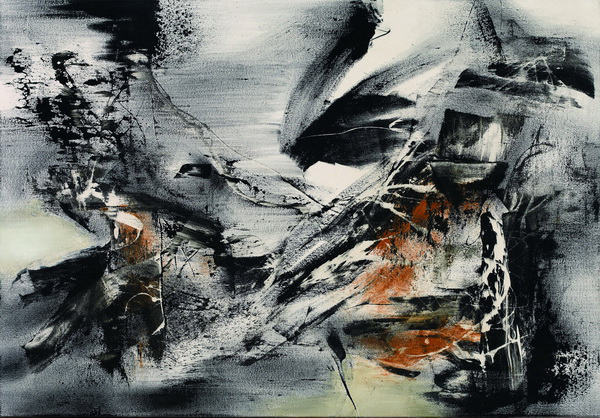 After graduating from the National Academy of Art, he emigrated to the United States of America in 1979. 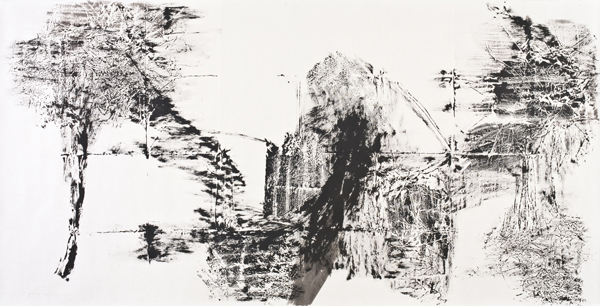 Yang is the first artist of Chinese descent to be awarded a fellowship at the P.S.1 National Studio Program. 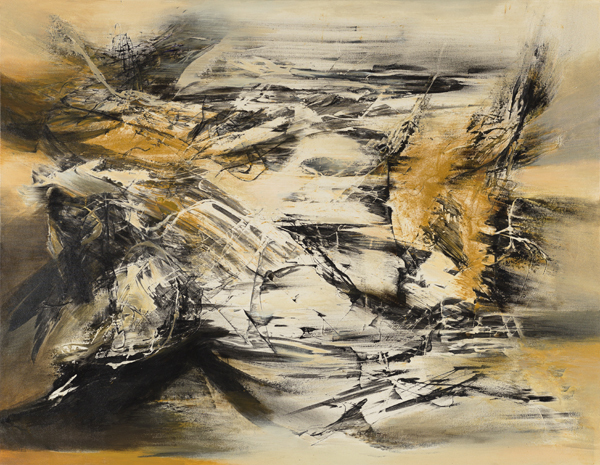 His pioneering works soon landed him the “Outstanding Asian-American Artist” award. 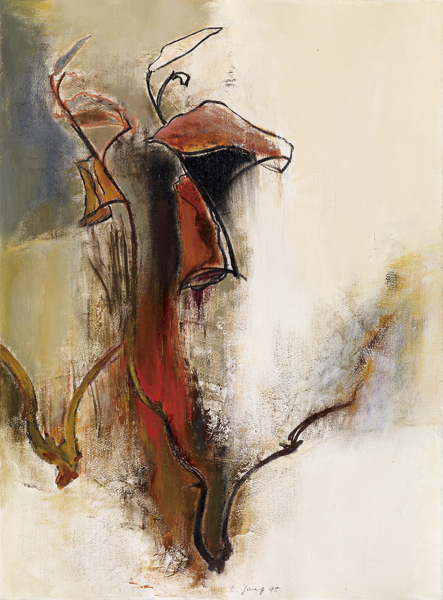 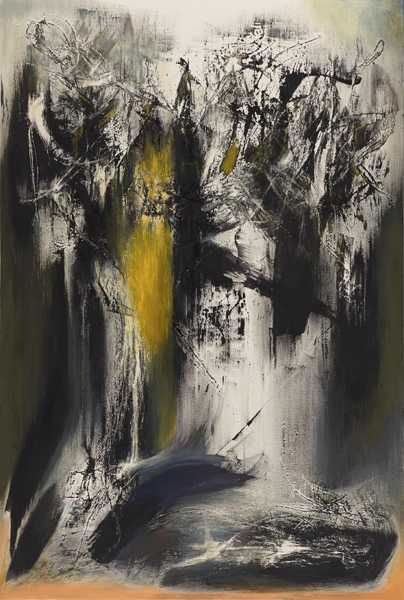 The concept and style of abstract expressionism as represented by the works of Jackson Pollock in the 1950s had great impact on Yang’s work. 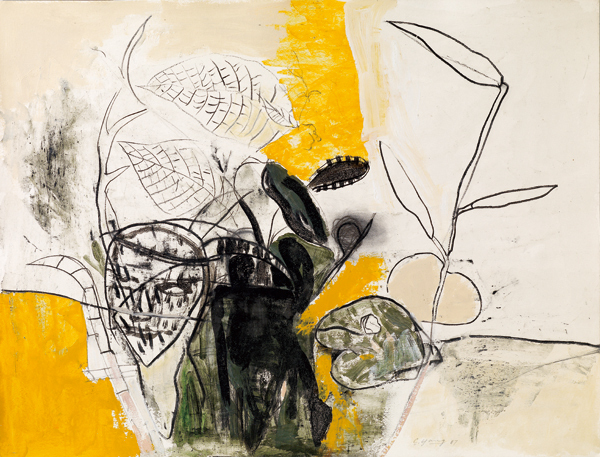 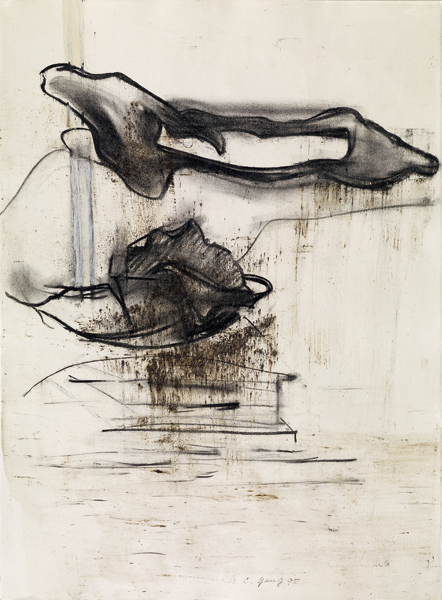 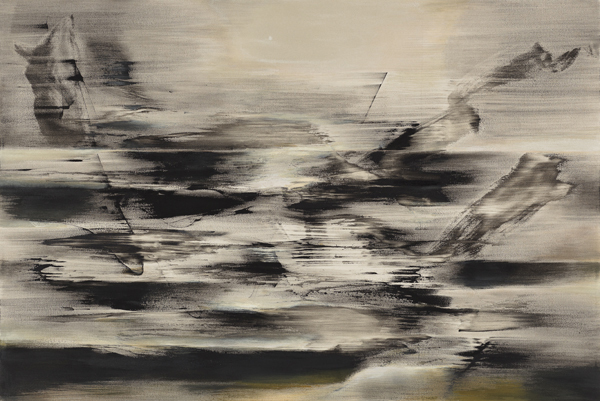 With the sense of nihilism that gave rise to abstract expressionism in the post-war period, artists no longer clamored to depict the external environment, but rather chose to focus on their own inner experience. 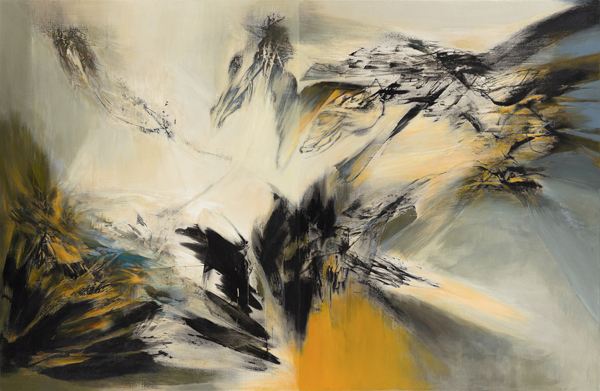 Yang Chihung embraced this spirit about the early 1990s when his style turned abstract. 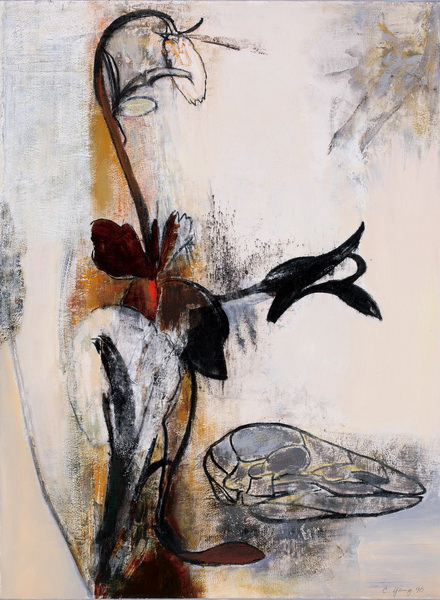 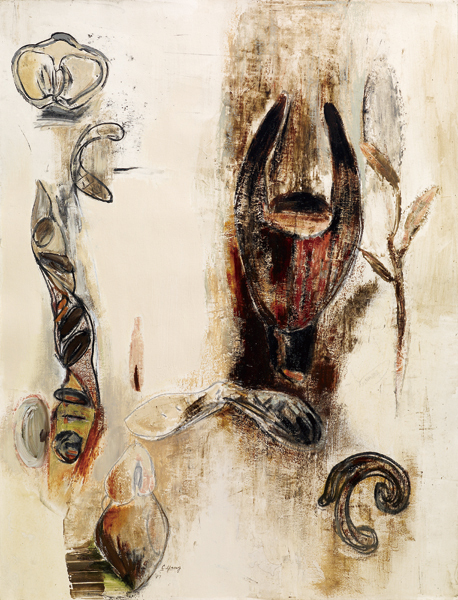 In recent years, the artist’s paintings have become even more freehanded as he explores the depth of the mind through automatic writing-like process, voicing his feelings and fantasies. 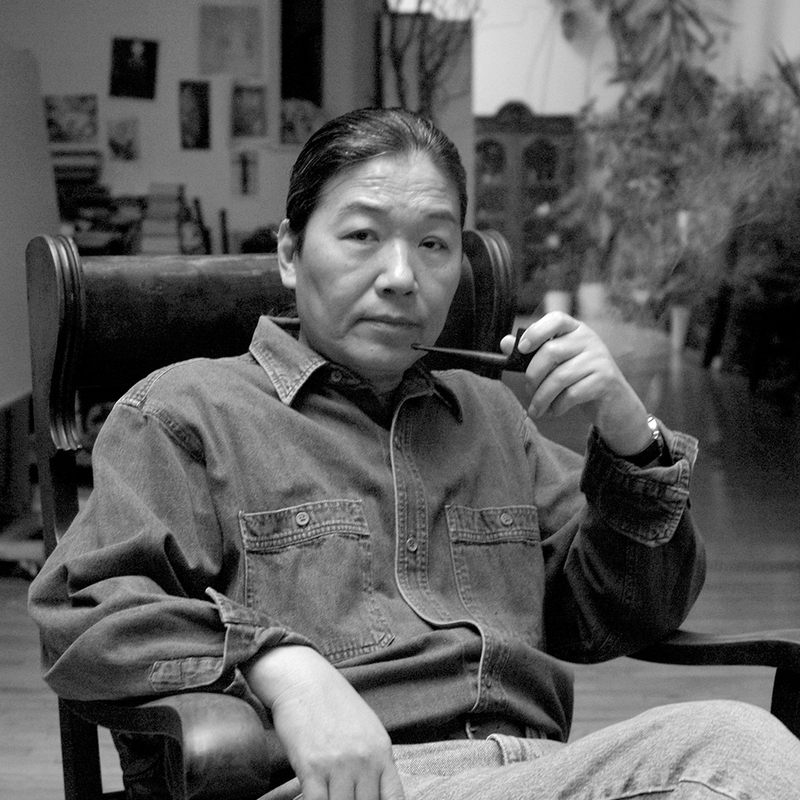 Yang also served as a culture disseminator, in 1987, he wrote the book New Trends in Modern Art to introduce the latest trends and art theories to the Chinese audience. 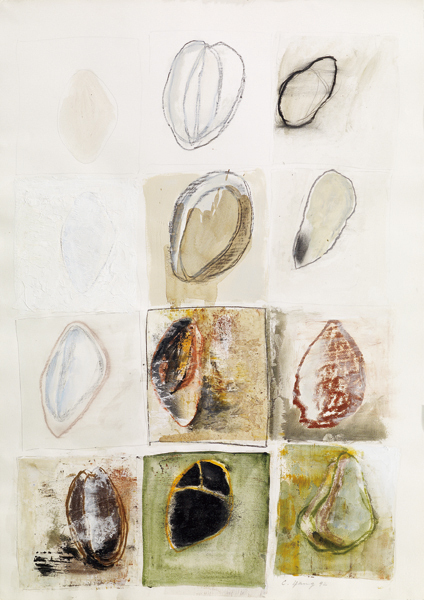 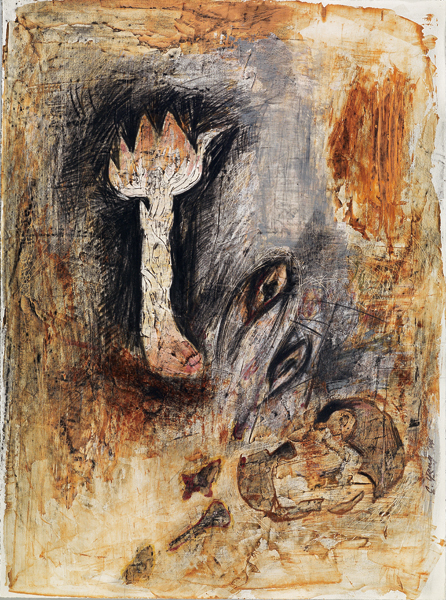 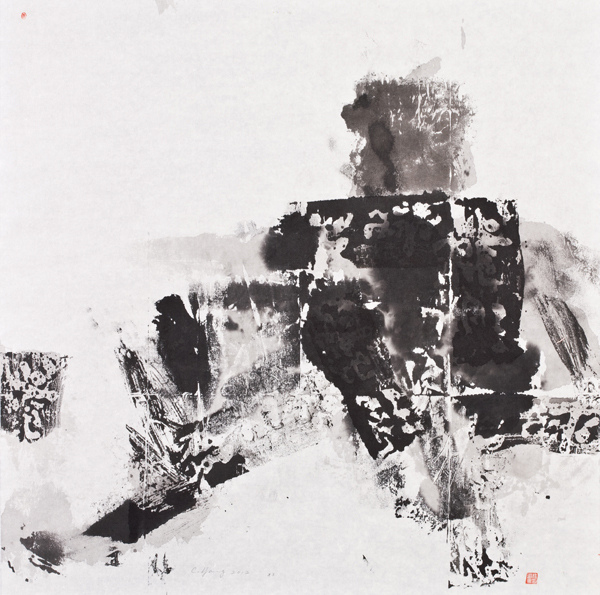 Yang’s public collection includes Singapore Art Museum and National Taiwan Museum of Fine Arts; his important exhibitions include Eternal Present: Recent Paintings by Yang Chihung at Ueno Royal Museum in 2015, National Taiwan Museum of Fine Arts in 2010 and Museum de Art Costarricense in 1987. 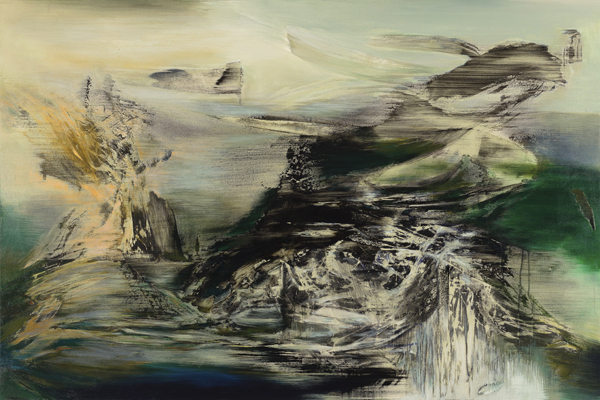 In 2013, Discovery Channel documented Yang’s artistic achievement and the program, titled Chineseness, was broadcasted in 28 countries. 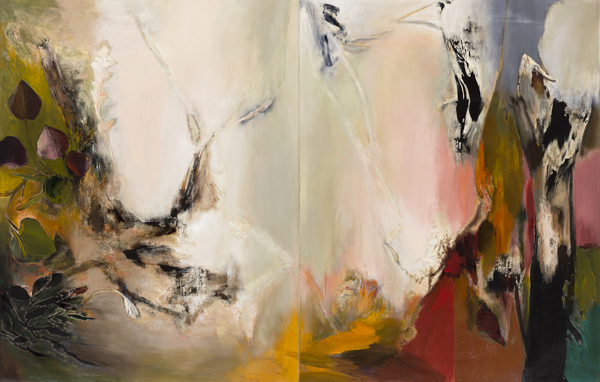 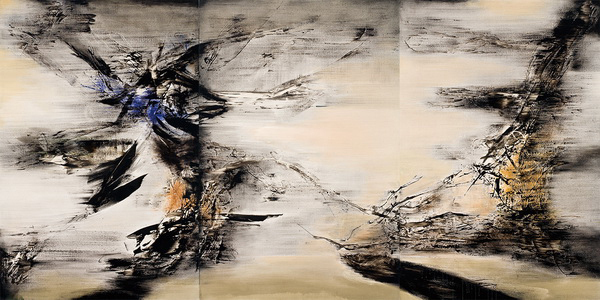 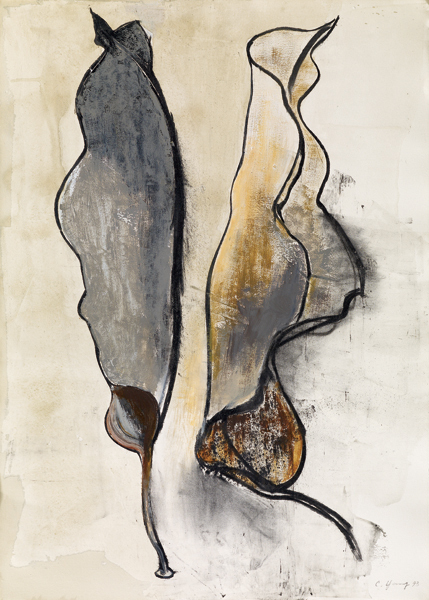 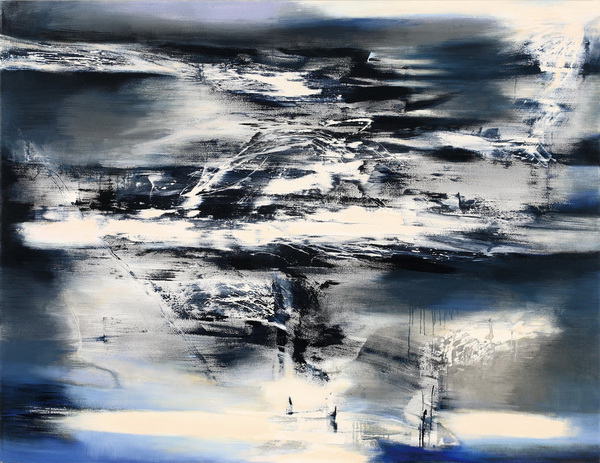 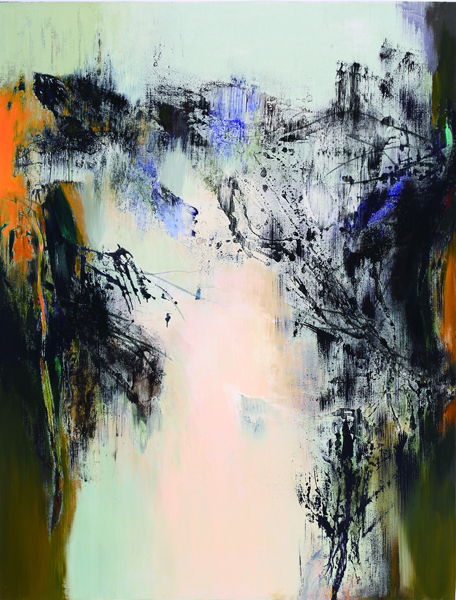 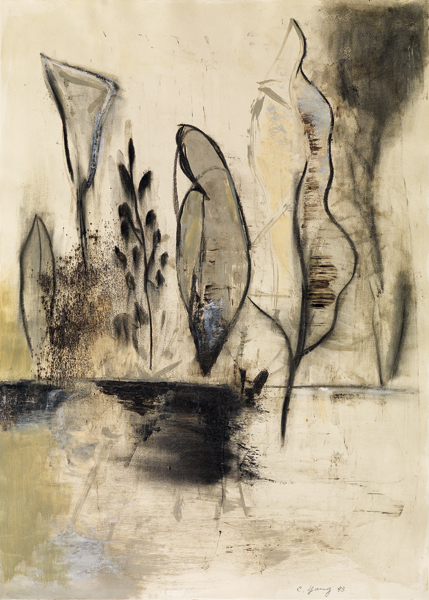 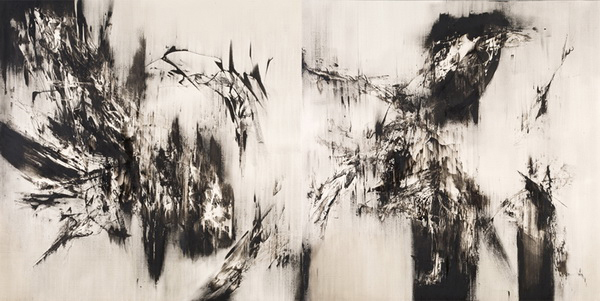 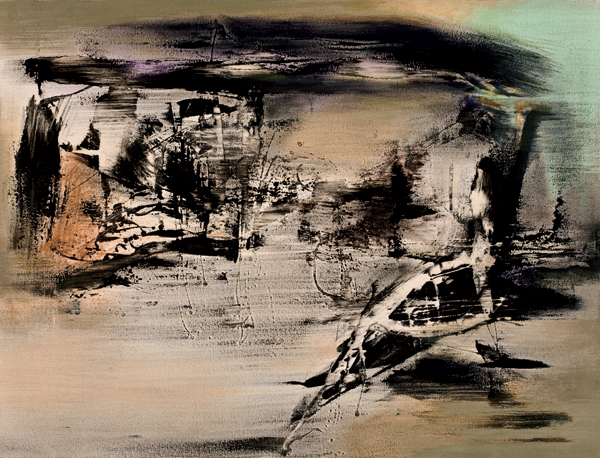 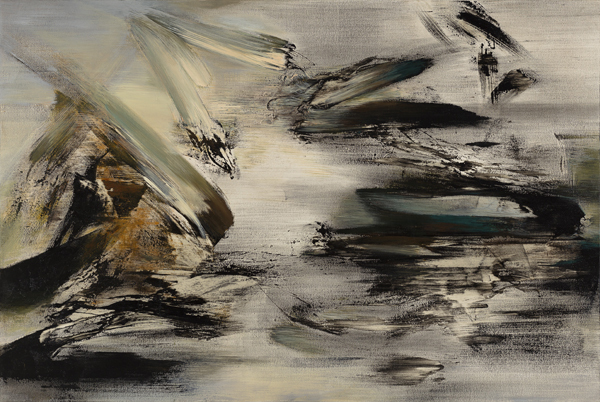 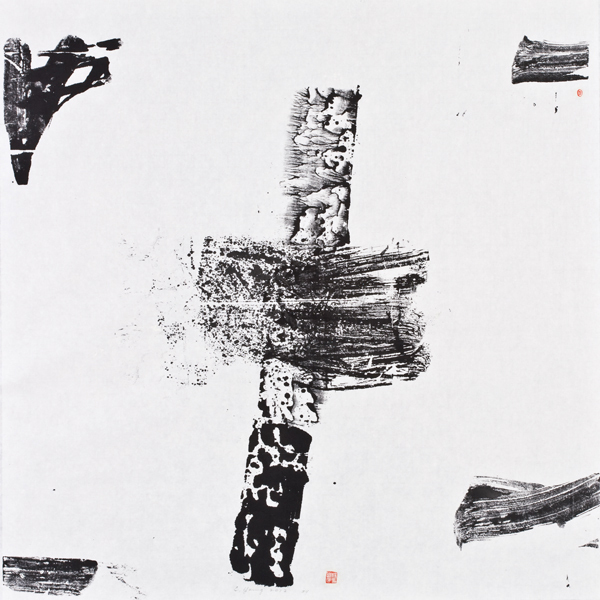 His recent exhibitions are 1960 – The Origin of Taiwan’s Modern Art in 2016 and The Sensibilities of Black and White – Yang Chihung’s Recent Works from the Stream of Consciousness Series in 2017; both were organized by Asia Art Center, In addition, he joined Shifting Momentum: Abstract Art in Taiwan at The Taiwan Academy in New York in 2018.